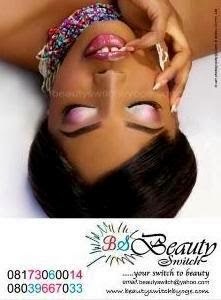 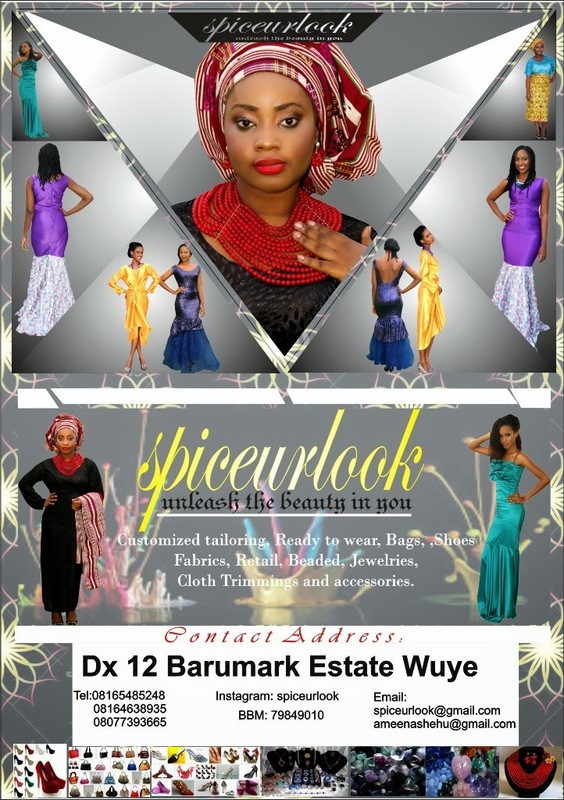 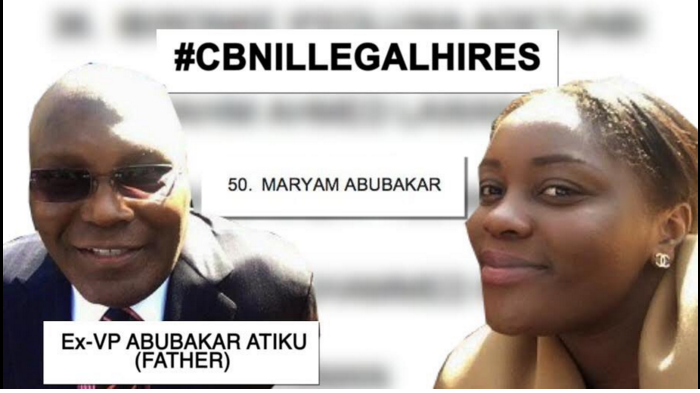 Welcome to Mercy Ebute's Blog: Revealed: Names And Photos Of Some Beneficiaries Of #CBN Illegal Recruitment. 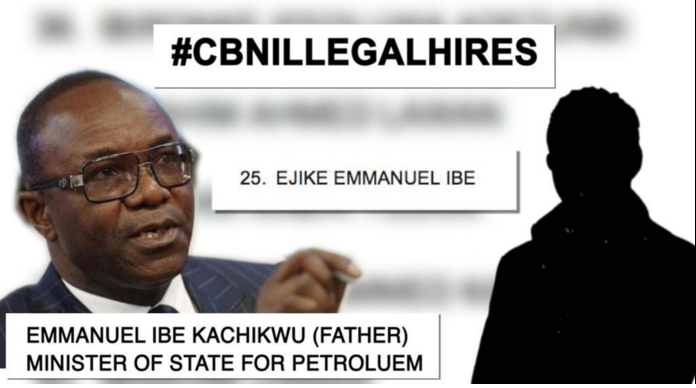 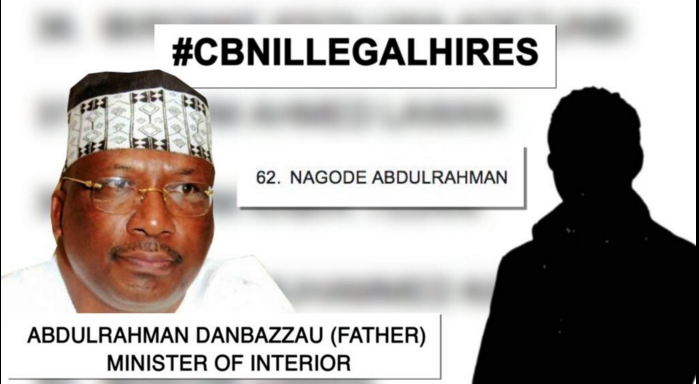 Revealed: Names And Photos Of Some Beneficiaries Of #CBN Illegal Recruitment. 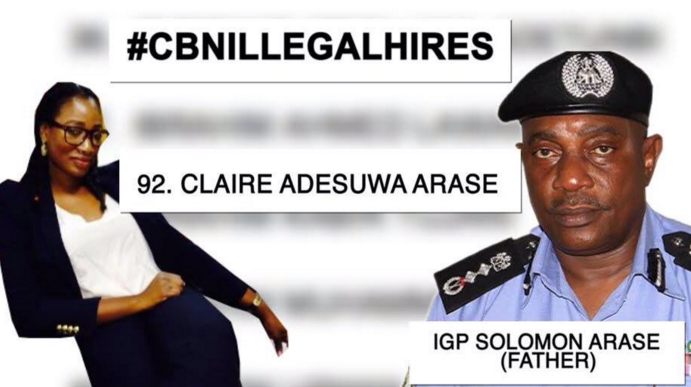 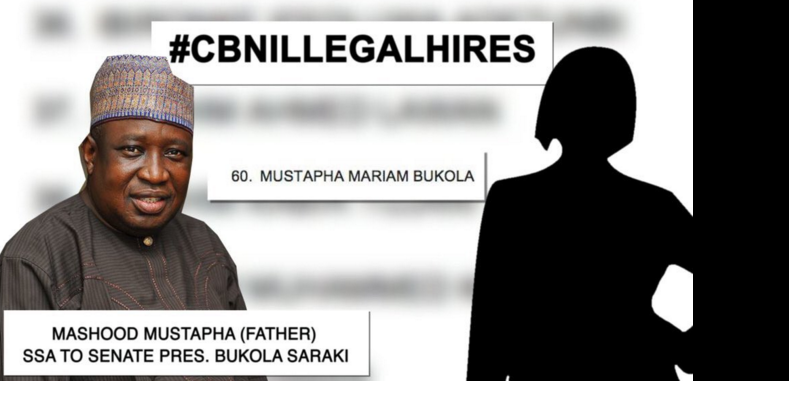 Following Sahara Reporters exclusive report of CBN’s illegal recruitment of children and relatives of some powerful Nigerians, names and photos of some beneficiaries have also emerged. 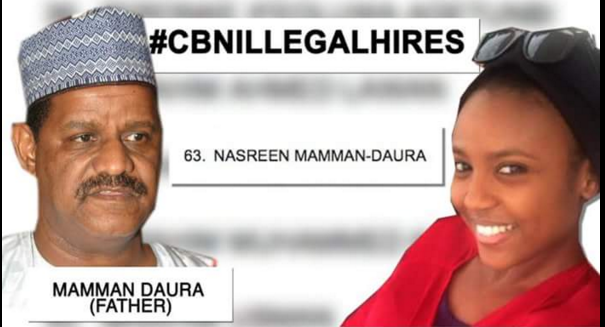 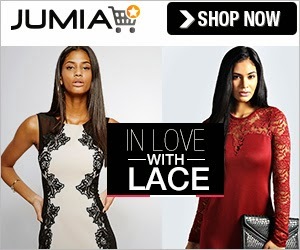 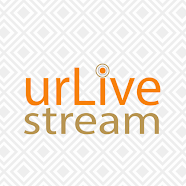 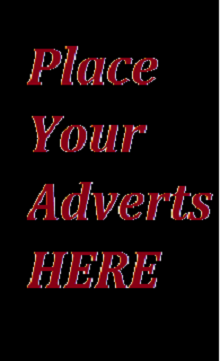 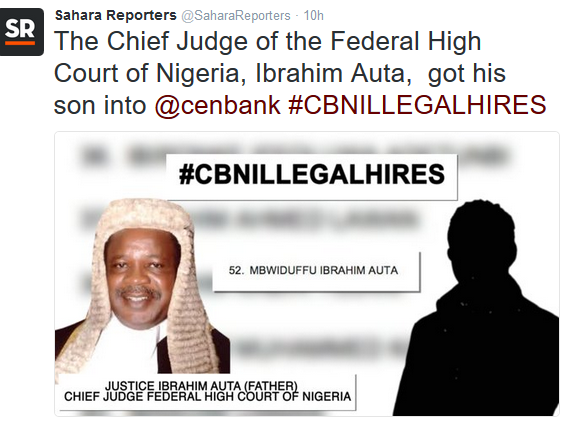 Meanhwhile, Sahara reporters are reporting that CBN have launched an investigation to catch those who leaked the names of the illegal hires.